The Wizarding World + Teen Movie + The 70s + Improv = ? It’s the 70s at Hogwarts. We know Tom Riddle is off somewhere splitting his soul… but what we don’t know are the stories contained within the memories of Severus Snape about life at Hogwarts! Before his peers were parents, professors, or prisoners of Azkaban, they were pubescent teens with rose-tinted dreams. Discover them all in an unwritten, unmapped hour of Potter-inspired improvised comedy. 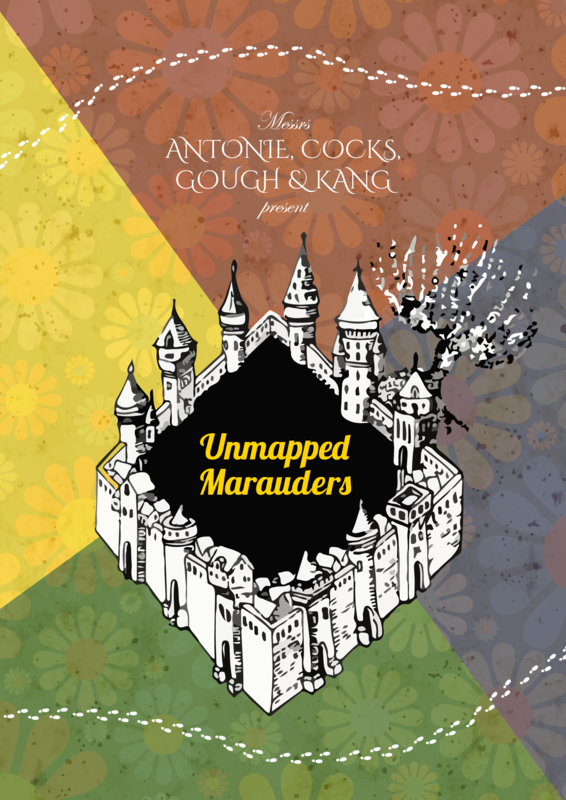 Unmapped Marauders is Melbourne’s only up-late Harry Potter comedy show!